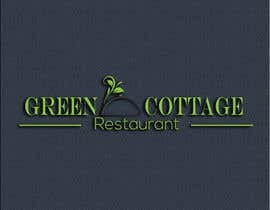 We are looking for a logo for our existing business that is being re-branded from Green Olive Restaurant to Green Cottage Restaurant. I have attached out "old" logo. 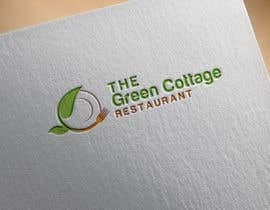 The logo should be suitable to be used on: Signage, Stationary, Business Cards and also Online for Facebook and Website use. 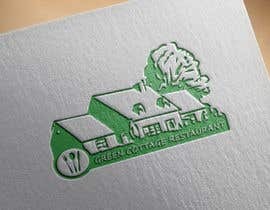 We require final delivery of files in the appropriate format for the purpose ie Printing or Web. 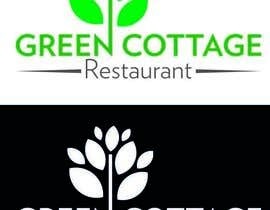 In regards to the actual logo design, whilst we are open to all idea's please note we typically prefer simple, modern, clean, minimalist and stylish designs. 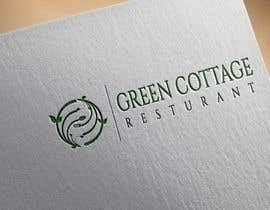 Attached, please see our old logo. 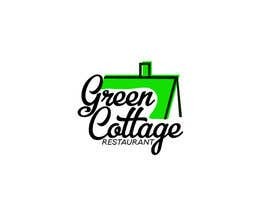 We have had some initial thoughts regarding colors (Green) that represent healthy, organic and fresh food, but we are most certainly open to your ideas. 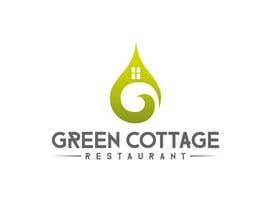 The logo should represent that Green Cottage is a Mediterranean Restaurant with healthy, fresh food. Please take your time to view the attached images, read through the information about the Business to give yourself the best chance of receiving positive feedback for your ideas and efforts. 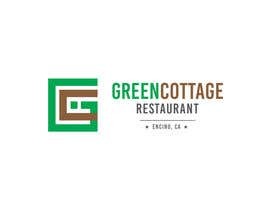 We suggest you research (google) the location (Green Olive in Encino, CA [login to view URL]) to get a feel for the location, colors and scenery. 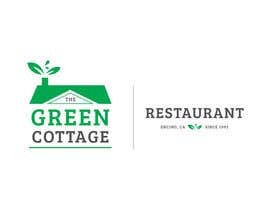 Since 199, We have been working tirelessly to deliver healthy and organic dishes in a warm, ​welcoming environment for our guests. 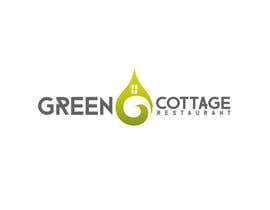 We started out in a small, intimate eatery located in Copenhagen; the capital of Denmark. 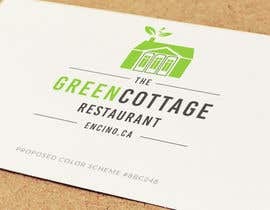 It's there that we perfected our organic, hand-crafted cuisine, and it wasn't long before people from all over the world were flocking to our small neighborhood restaurant for a taste of perfection! 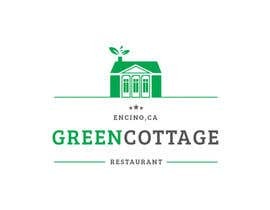 Now we want to share with Southern California what others already know to be one of Copenhagen's best kept secrets. 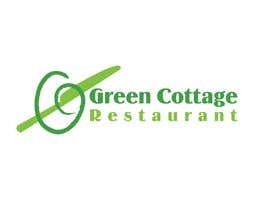 With the freshest organic ingredients utilized from local farms and gardens, our goal at Green Olive is to deliver the traditional dishes with non-traditional ingredients. 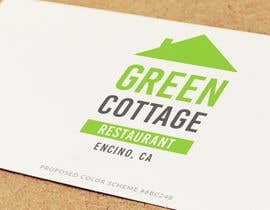 We treat our visitors like family and whether it's our famous Tequila Lime Chicken Kebob's, Artisan Gluten free Pizzas made in our signature wood-fire oven, anything in between; we will make sure that when you come to Green Olive, you get one of the most satisfying dining experiences around. Wood-Fire Oven Roasted Beet Salad with blue cheese. wouldn’t be out of place in a French bistro. 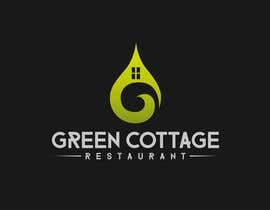 Please ask as many questions as you like! We will check in at least twice daily and respond to all questions and give feedback as quickly as possible. > if u can extend the contest then i will be able to submit my entries. Hello sir please check #890 #920 #921 Hope you like this one sir! Thank you! 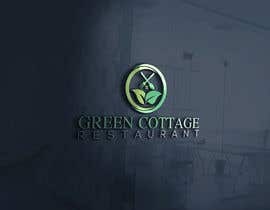 please check my design if you want any changing please free to tell me..
sorry im late can u please extend the project ???? please take a look a this before you make your final decision http://imgur.com/ioEIiWu thanks!!!! Hello! Please check #959 #973 #979 #981 . Thank so much!